Christina concentrates her paralegal work in the area of intellectual property. 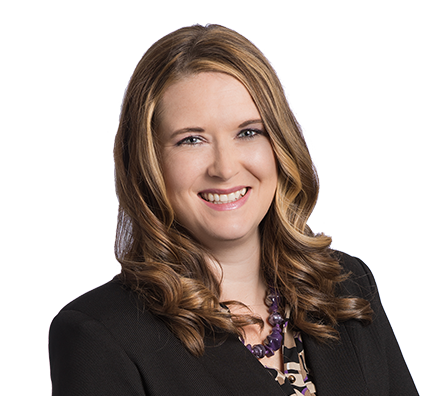 Christina assists attorneys and clients with the prosecution of U.S. and international patent applications. She helps build and maintain strong client relationships by managing projects and assisting clients with internal procedures related to applications and file management. While she works with a variety of science and manufacturing clients, Christina has substantial experience in assisting in the prosecution of human and animal pharmaceuticals and biologicals.